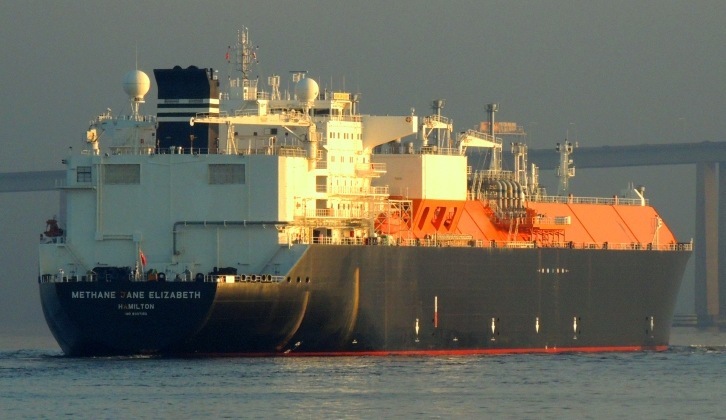 More new tankers were ordered in the first quarter of 2018 to carry liquefied natural gas than in all of 2017. Still, the buildout won’t come fast enough to meet growing global demand. That’s the message from GasLog Ltd, a Monaco-based tanker owner and manager that’s predicting a 30- to 40-vessel gap by 2020 as the number of export terminals worldwide continues to rise. In the US alone by that point, there’s expected to be four export terminals operating, compared with just one now, and other countries are also expanding in the field. 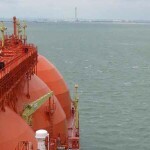 The immediate result of the tanker gap: Shipping costs could rise, and it may be tougher to get the product to foreign markets, said Jefferson Clarke, an industry analyst at London-based Poten & Partners Inc.
“In a world where US exports dominate a larger share of global trade volume, there’s a good chance LNG shipping costs will rise because demand will grow faster than the existing fleet,” Clarke said in a telephone interview. 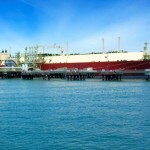 Most LNG tankers take two-and-a-half years to build. 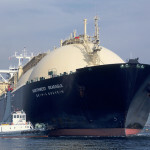 The largest carriers have a capacity of more than 250,000 cubic metres, enough cargo to power all of South Korea’s households for almost two days. The fuel they carry is cooled ahead of time to minus 259 Fahrenheit (minus 162 degrees Celsius), transforming it to a liquid and shrinking its volume. It’s then carried on board in huge, specially designed cryogenic tanks. In 2016, six new vessels were ordered to be built and there were 10 orders for new tankers last year. Since January 1 this year, a dozen more tankers have been ordered. But even that may not be enough to keep up with rising demand and an expanding set of export terminals. 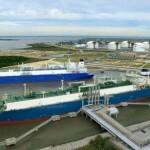 Cheniere Energy Inc’s Sabine Pass terminal, the first export terminal in the US, began exporting LNG from Louisiana in 2016. Since then, two more terminals have been nearly completed. 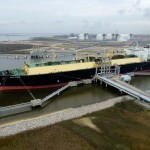 Dominion Energy Inc’s Cove Point loaded its first cargo earlier this month, and Kinder Morgan Inc’s Elba Island is set to begin later this year. Next year, meanwhile, could see three more US terminals start up, and there are ongoing projects in the works in Australia, Africa, Russia and Asia, according to Bloomberg New Energy Finance. 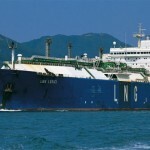 To be sure, the tanker shortage won’t affect the entire LNG industry. There are already about 500 ships serving the market, almost all of which are operating under long-term contracts, according to Bloomberg Intelligence analysts Mark Rossano and Michael Filatov. Because these long-term contracts have set terms, most of the industry is unlikely to see shipping rates rise even with the shortage.